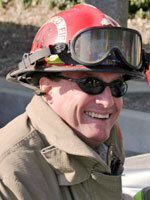 This year, Rescue 42 proudly celebrates 23 years of innovation in the Fire/Rescue industry. From the humble beginnings of tinkering with O-Plates™ in the garage, to becoming a leading manufacturer of fire and rescue equipment used throughout the world, everyone at Rescue 42 has maintained a deep commitment to quality and customer service. 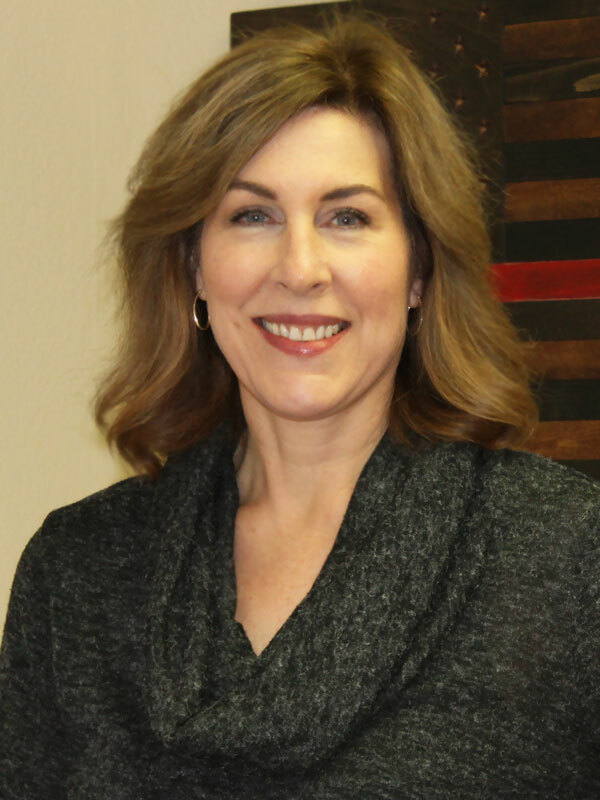 The success of the TeleCrib® Strut System and supporting stabilization product lines has led to enormous growth of the company, but our core values of treating our customers, distributors and vendors like family remain one of our highest priorities. With the release of our new product line, The PodRunner®, we expect our next 20 years to be full of even more exciting development and growth. 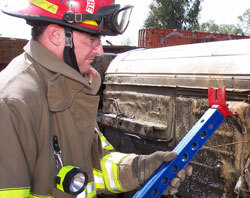 It all started with an idea for a tool to make the “Jaws of Life™” work better. Tim and Celia lived in the Marina District during the big Loma Prieta earthquake in 1989. Many of the buildings had jammed doors so rescuers were often unable to evacuate people through their front doors. Tim began tinkering with a heavy rescue plate to grip the curb so the Jaws of Life™ could rip the doors open as well as support extrication of patients from crashed cars. After making one for his local station and using it during training and rescues, many other stations and departments started asking him to make one for them too. They started calling them “O’Connell Plates™” (later shortened to O-Plate™). As requests poured in, Tim decided to start a business so he could start selling them. On April 1, 1995, Rescue 42, Inc. was born. 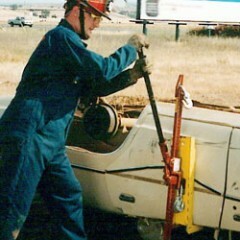 A tinkerer at heart, the JackMate™ Hi-Lift Accessory Tool came next to act as a manual ‘Jaws of Life’ extrication tool. Seeing the growing need for some type of a stabilization strut during vehicle extrication, he developed the first TeleCrib® Struts made out of steel signpost type material which were released in 1999. In 2005, Rescue 42 partnered with a progressive composites manufacturer to develop a proprietary system for producing the revolutionary Composite TeleCrib® Struts instead of steel. The strength, lighter weight, chemical resistance, and non-conductive properties of the advanced composite TeleCrib® struts made the old “signpost” and other types of steel rescue struts completely obsolete! In 2007, DuPont™ Kevlar® was added to the composite tubing to give the struts additional strength and impact resistance. The Shark™ Collapsible Step Chock started off as a crude drawing on a cocktail napkin and was released into the Rescue 42 product family in 2008. 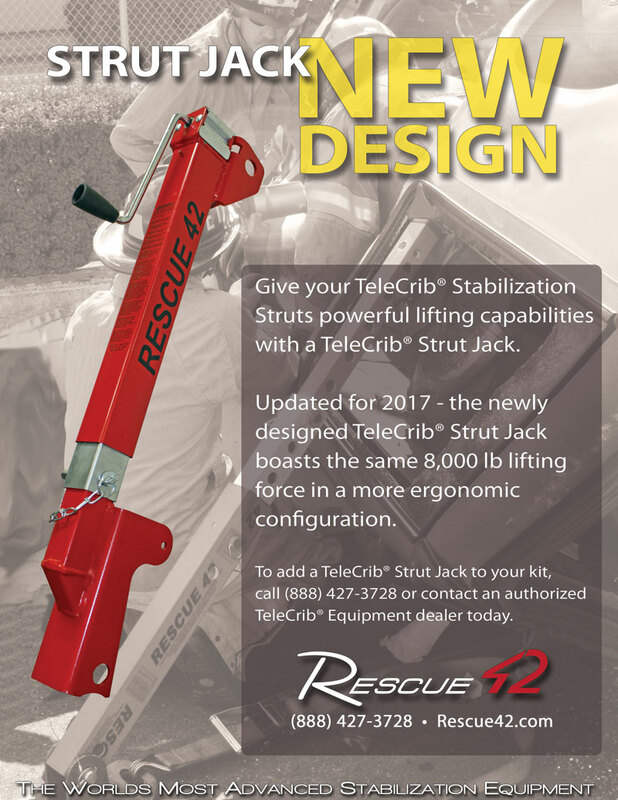 The newest addition to the Rescue 42 family of stabilization products is the TeleCrib® Junior All-in-One strut and has been quickly adopted by the fire industry as a fast, effective stabilization tool for Engine crews. With a solid reputation for quality and reliability, Rescue 42 products have become a fixture in modern extrication rescue. With the help of our fire/rescue distribution ‘family’, our products are used by thousands of fire departments across the United States and Canada. 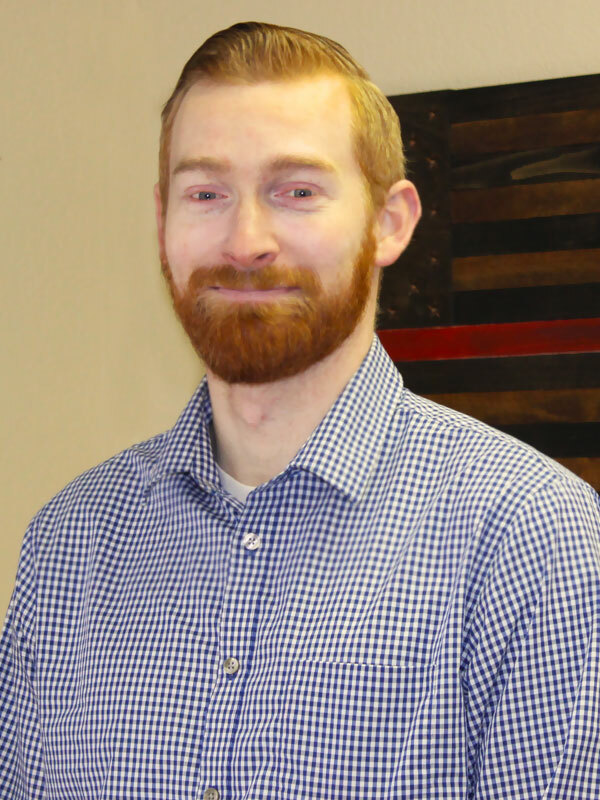 Needing a new challenge, Tim started working on the concept of the PodRunner® in 2009 to provide a means for moving heavy and bulky equipment. It rolls like a cart, then easily mounts to any vehicle with a 2″ trailer hitch via the scissor lift built into the chassis. 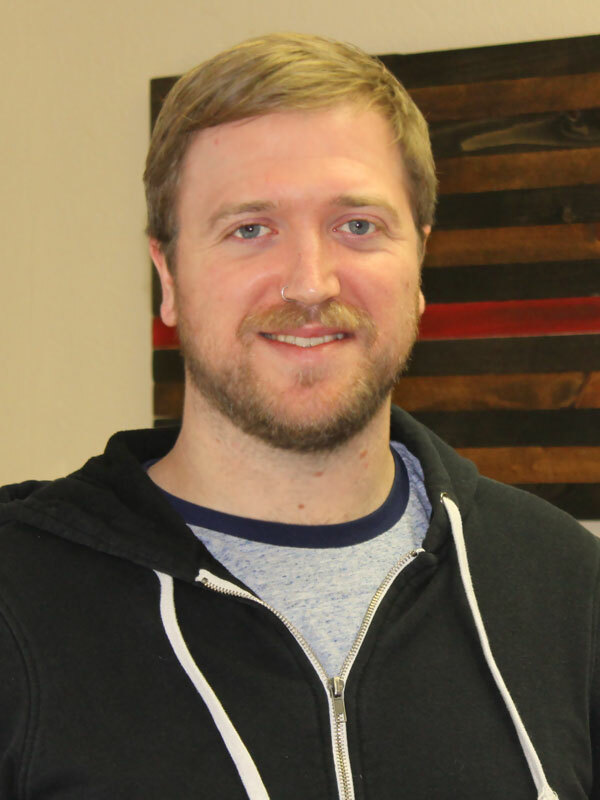 With our larger facility, expanded manufacturing capabilities, and state of the art computer engineering, we’ve developed a product that revolutionizes equipment transportation. We invite you to learn more about our exceptional products by clicking the links above. We provide comprehensive information about our vehicle stabilization equipment on those pages. If you have any questions about our vehicle stabilization struts or our company, please contact us toll free at (888) 427-3728 or email us at Sales@rescue42.com. 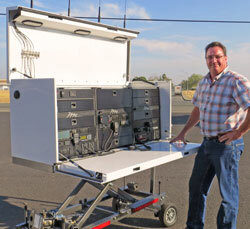 All Rescue 42 products are proudly manufactured in the USA at our facility in Chico, CA. 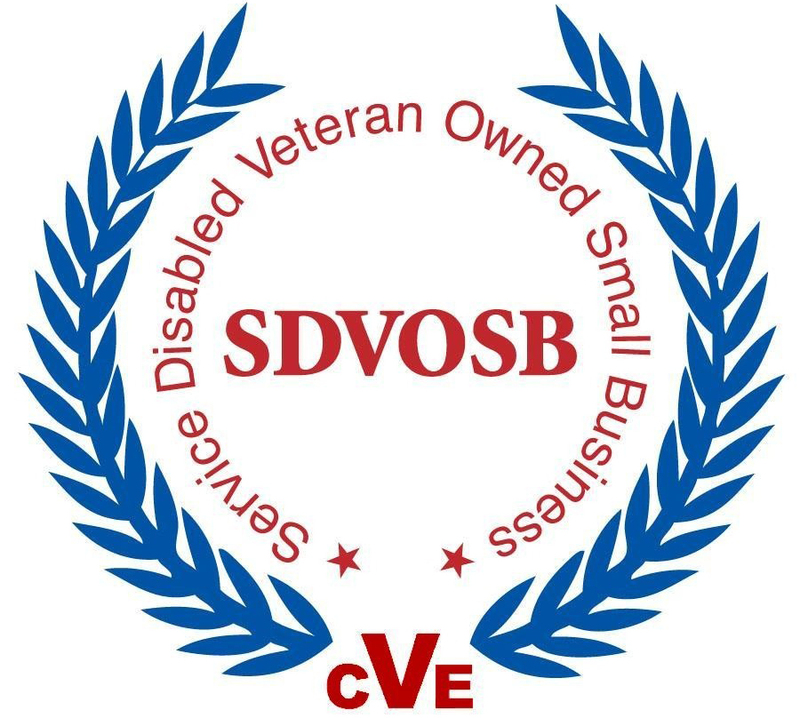 Rescue 42, Inc. is a federally certified Service Disabled Veteran Owned Small Business (SDVOSB), DUNS# 021675397, and a Service Connected Disabled Veteran Owned Business Enterprise (DVBE); Small/Micro Buinsess. California DVBE and SB/MB Certificate # 41417.